When You Can’t Be with Whom You Want for the Holidays ~ The day may not look like you hoped, but keep your heart open for His miraculous gifts, His just-try-it recipes for different but good tasting memories. 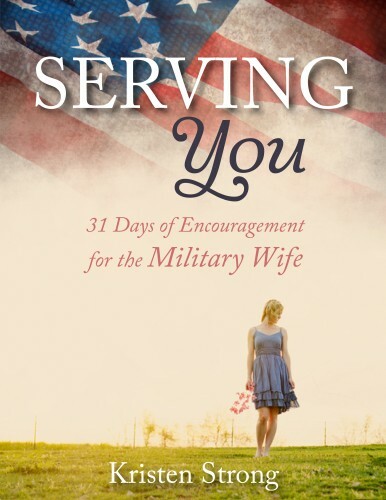 50 Reasons Why You the Military Wife Deserve a Standing Ovation ~ Because you’re a veteran of your own kind. 6 Things to Say that Won’t Encourage Military Wives ~ Because I’m often asked how military wives can be supported, and this is just another way to answer that question. Love Thy Military Neighbor ~ Just some ideas to keep in mind. The Helpers ~ Giving comes at a cost, but we don’t let this stop us. The Truth about Home and Moving Often ~ Because so much goodness exists beyond a goodbye. A Ball, a Breakdown, and a Basket Case ~ Fun stuff! Because It’s No Small Gift ~ Because what our military families give is important and valued. Deploying or Not Deploying? That is the Question ~ How to thrive when life feels in limbo. 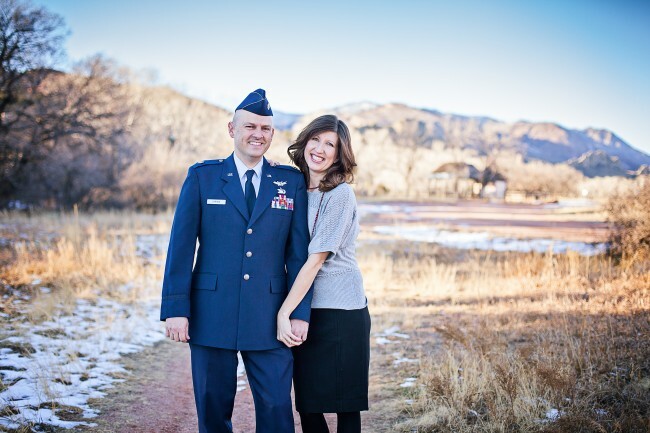 On Being a New Year’s Rebel ~ thoughts on my husband’s retirement from the Air Force after 26 years of service. When the Road to Your Dreams Holds Unwelcome Views ~ Guest post at Holley Gerth’s place. Cultivating Community, Military Wives, and Raising Teens ~ a podcast with Kat Lee. Chicken Soup for the Military Wife’s Soul: 101 Stories to Touch the Heart and Rekindle the Soul by Jack Canfield, Mark Victor Hansen, and Charles Preston.